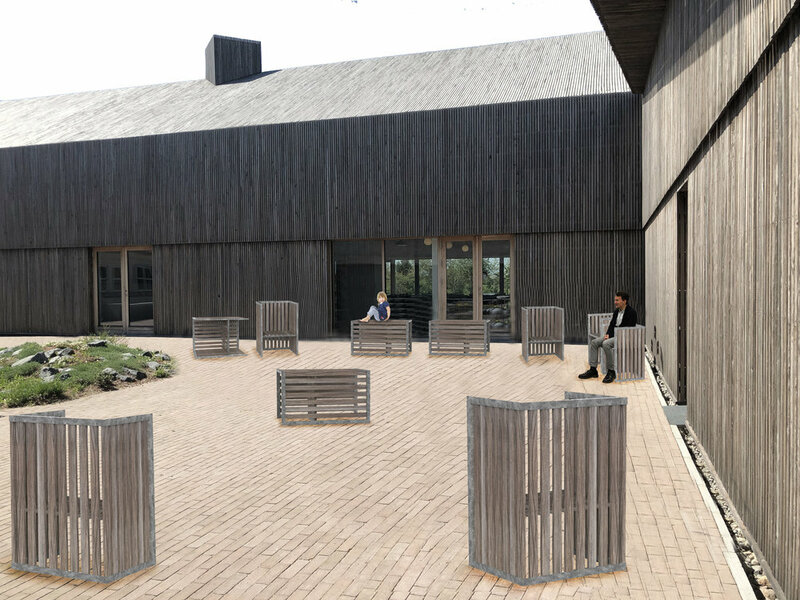 Ebbe was original designed as an outdoor furniture for The Wadden Sea Centre in Denmark. It is a multifunctional furniture that can be used as a chair, bench, table and child/lounge chair. 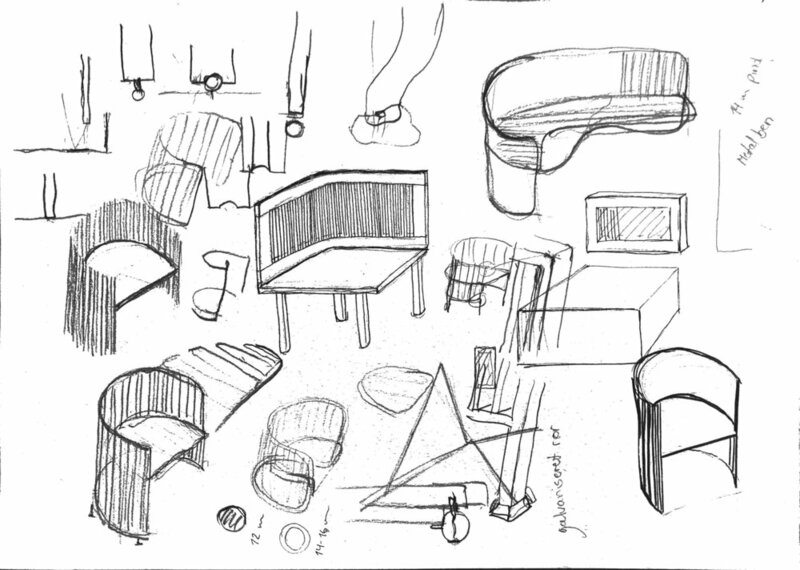 Ebbe can also work as an indoor furniture, and I am developing on a version only in wood. 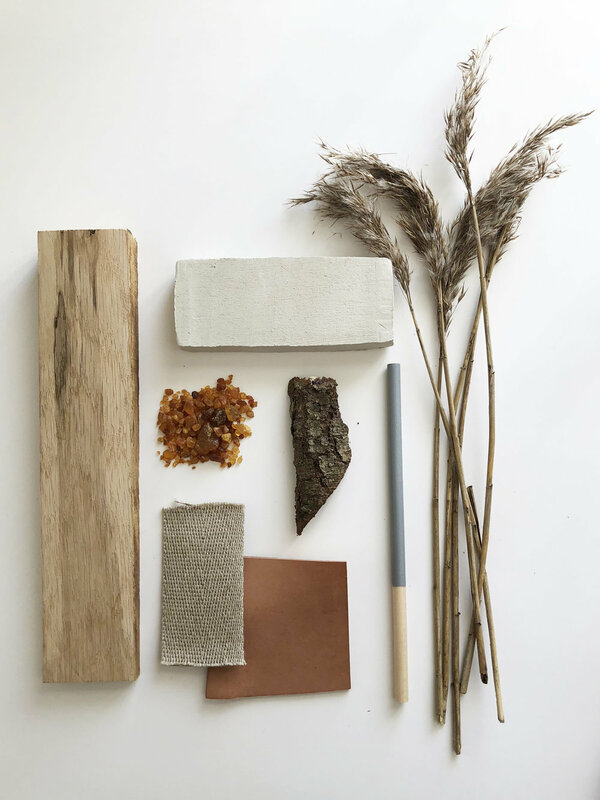 Ebbe is inspired by the architectural principles of The Waddens Sea Centre and interprets the surrounding light, colors and rhythm in the nature by using strips in Robinie tree, which in time patinates in a grayish tone. In the outdoor version, the frame is made of galvanized steel. I designed Ebbe in 2018 and the name refers to tide, which makes the nature of the Wadden Sea a unique place in the world. Thank you to Starup Wood for giving me the wood.